Our tow truck service in Indiana is one of the best in the industry. Our drivers have the right equipment and tools to unlock all car models or makes; old cars and new cars. 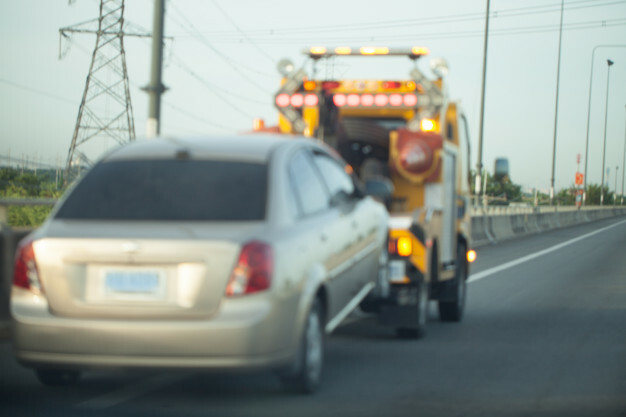 We can follow all other towing methods to disengage your car in a difficult situation. 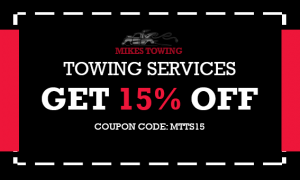 If you need a tow truck in Indiana, call us right away at Mikes Towing. Our estimated time of arrival is the best and the most accurate. You can rely on our guaranteed services! 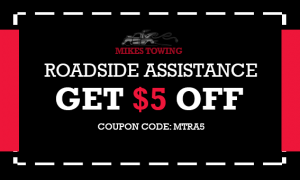 We at Mikes Towing can offer flatbed towing services. Our team can help secure your most-valued possession. If your car has been damaged and requires to be transported to another location, you can rely on our flatbed towing services! Call us now at Mikes Towing! We take pride in our medium duty tow truck service in Indiana that comes with reasonably-priced and professional service. Our team of experts will work to provide you the best solution. We have knowledgeable and friendly dispatchers determined and dedicated to helping you. Our caring and experienced professionals differentiate us from the rest. We will ensure to get to your medium-duty towing needs immediately. We will also complete jobs in a hassle-free and stress-free manner. Call us now at Mikes Towing for more information! We have different types of tow trucks that can fit on your towing needs. We have served many light-duty towing purposes. The trucks are by far the best method of delivering your car to the required destinations. You will receive them quickly. With more than years of experience in the towing industry, we promise to exceed your standards. Our performance and expertise in the industry are incomparable. If you have questions, call us right away to provide you with assistance and knowledge! If you are in Indiana and you need help in wheel lift towing, we at Mikes Towing can be here for you. Turn to our professional team for your wheel lift towing and tow truck in Indiana needs. We have the equipment and trucks required to carry the job done. We offer wheel lift towing for a wide range of vehicles! Call us right away! Let the professional handle your car needs for the best result. We at Mikes Towing will assess the situation and will inform you of what needs to be done. Just like cars, motorcycles needs towing too. At Mikes Towing we just got the right towing for you. All Rights Reserved © Mikes Towing 2018.